In need of some woodwork? Chances are you’ll want to hire a Pearl River, LA carpenter. Carpenters work with all types of wood and can specialize in many different areas, including framing, finishing and custom-made furniture. 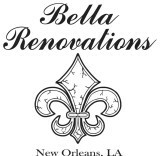 Make sure you choose the right Pearl River carpenter for your job by asking plenty of questions, viewing their past work and reading reviews. 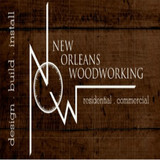 Custom Woodworking in the Gulfport area! 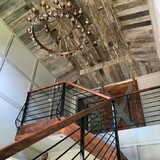 Milling antique pine flooring, beams, stairs, refinishing, installation. Experienced woodworker and carpenter. Owner actually does the work.